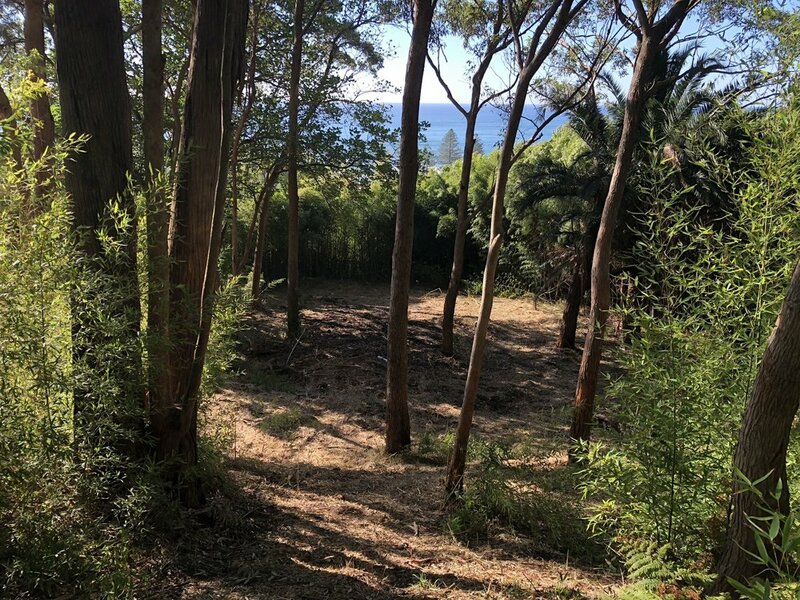 This vacant block of land is located in a picturesque bushland setting, secluded and exclusive to only a handful of neighbours. 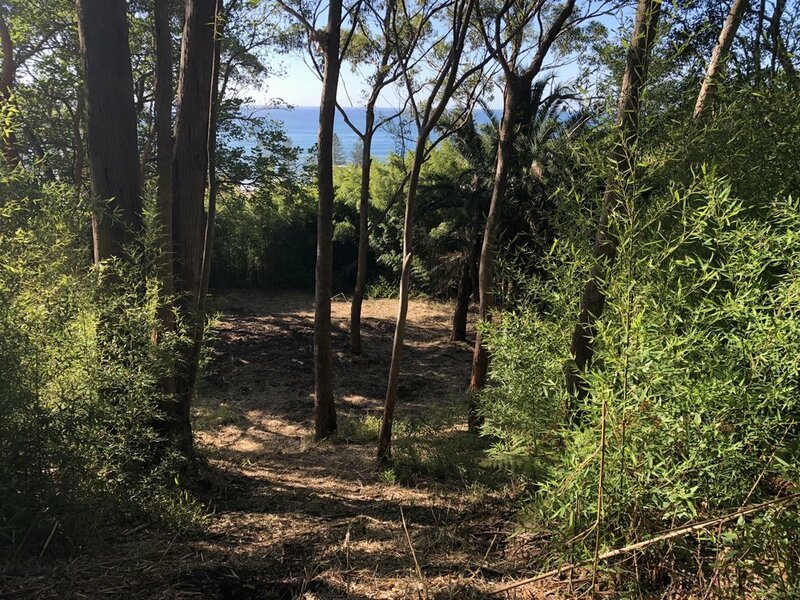 Close to transport, beautiful beaches, rock pool and great eateries, yet completely tranquil and unspoilt, you have to see it to appreciate the private setting and the beauty of the surrounding escarpment rainforest. This block would make an ideal site for a weekender, to escape the hustle and bustle of the City grime. You can leave your car behind, jump on a train and enjoy the lifestyle many only dream about. 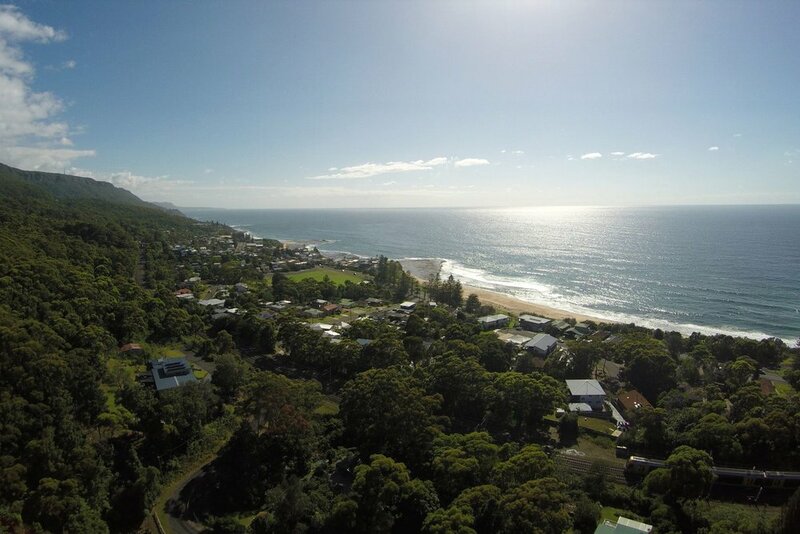 The property enjoys superior ocean views, so you can check the surf before venturing out to a selection of unspoilt local beaches.